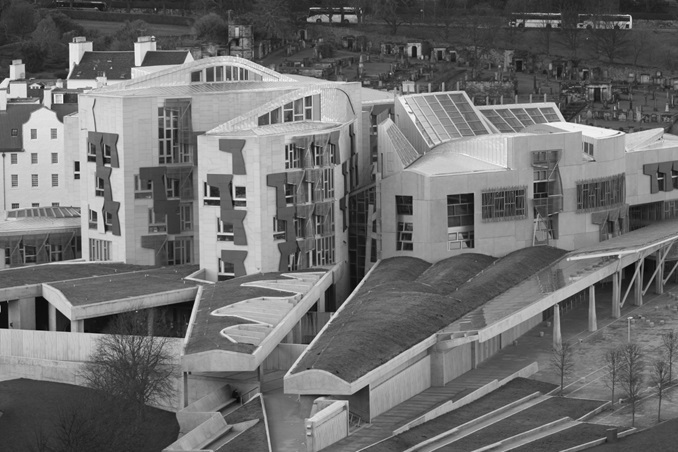 The Scottish Parliament’s Social Security Committee is conducting an inquiry into social security support for housing. The Committee is exploring how changes to the social security system are impacting on tenants and landlords. The committee sought input from organisations and individuals to inform their view and SAL’s response to this can be viewed here: Social security support for housing call for views	(17 downloads) . SAL’s chief executive John Blackwood has also given oral evidence to the committee in parliament in January and will do so again on 21 March, detailing the lack of confidence we have in the new Universal Credit system and the distinct lack of support offered to private landlords, not to mention the hardship experienced by our tenants.